Stuttgart. 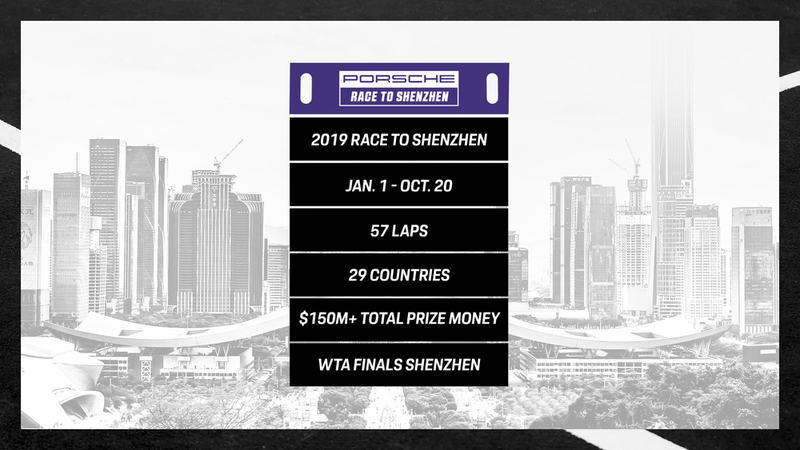 Porsche will remain the title partner of the official WTA Finals qualification ranking, the “Porsche Race to Shenzhen”. The year’s eight most successful women players will come together at the season-ending championships for the first time next year in the modern and technologically-emergent metropole in south east China from 27 October to 3 November. 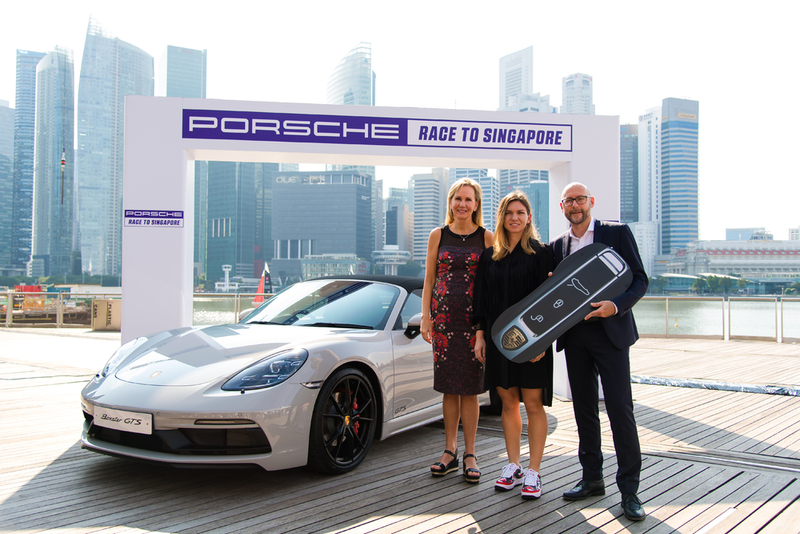 In extending the successful partnership with the Women’s Tennis Association (WTA), Porsche will retain its status as the official and exclusive automotive partner of the WTA and the WTA Finals.